A while back you may have heard somewhere that videogame consoles were going to “die out” in the next five to ten years or so. Well that just isnt’ so according to Shane Kim, VP of Strategy and Business Development at Microsoft Corp’s Interactive Entertainment Business. In fact the 360 will be around for a good long time, thank you very much. 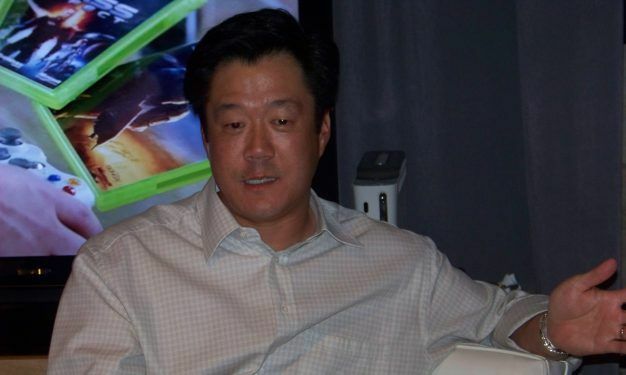 Speaking at the Reuters Media Summit Kim said, ““This console generation will have a long life cycle. I think it’s way premature to say there will never be another Xbox.” However, even Kim isn’t short sighted enough to see that expansion via the web is serious business. “What’s interesting to think about will be what will define the next generation. It is absolutely a possibility where the next generation is defined by what we can do online rather than the hardware. We can reinvent the experience with the magic of software,” he said.